So i’ve tried hard to do the structured bag over the arm thing – and frankly it’s a pain – i’m far more of an over-the-shoulder Hobo bag girl – this one is bound to become a classic wardrobe staple! 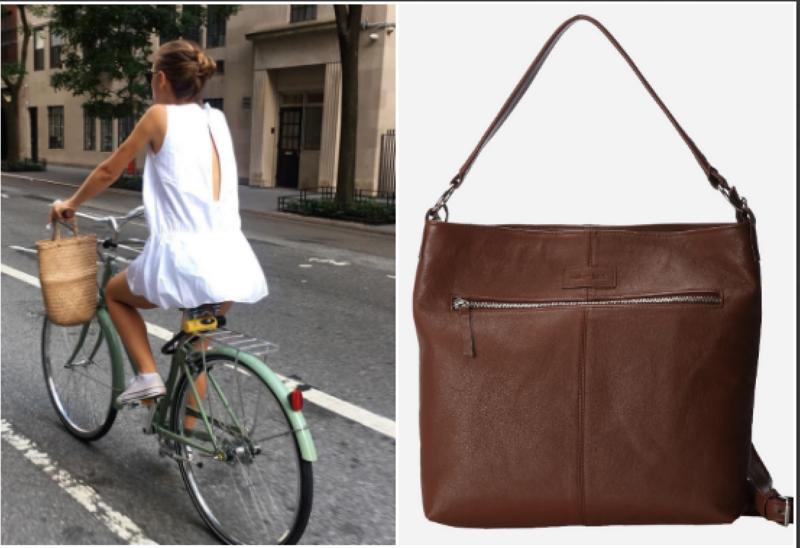 You don’t have to be a hipster on a bicycle riding to work to appreciate the Brown Cross Body Shoulder Bag. If you like your hands free and if you like a nicely sized bag that’s not too structured, this one’s for you. 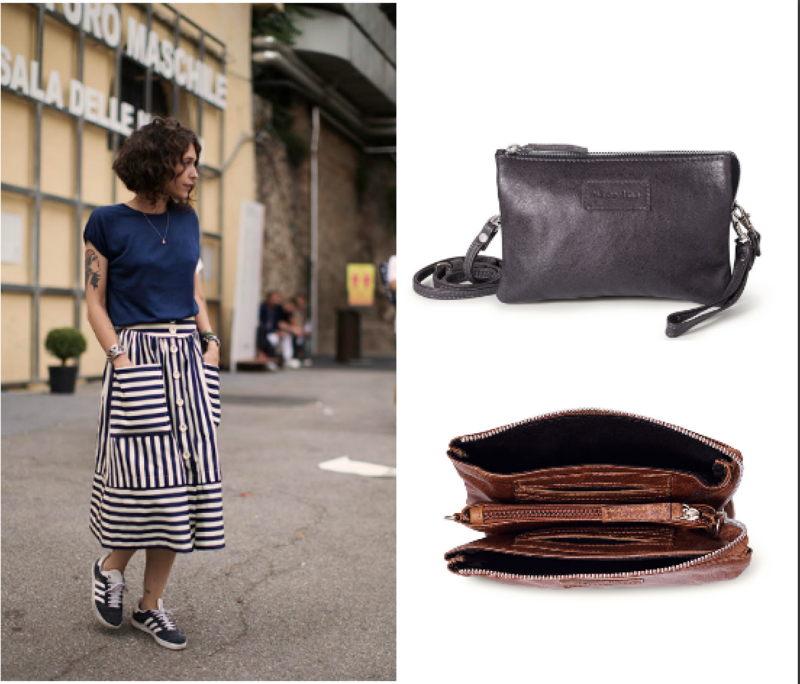 I also like the Cross Body in a smart setup with ankle grazing black pants with brogues and a smart shirt but i also like that it could work as a Boho look – nice for travelling in the summer too- oh, and with jeans, tee and sneakers, yes? Do you like to have a bag that has space for everything? 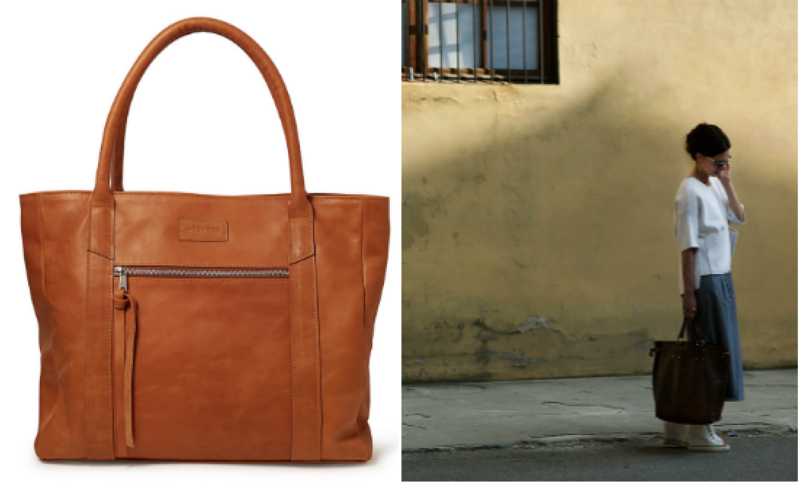 Well then this Large Deluxe Tote is for you – it comes in a range of natural colours and i think it’s a winner! Travelling somewhere soon? Or maybe you’re headed to a Saturday morning market to hang with the cool folk? 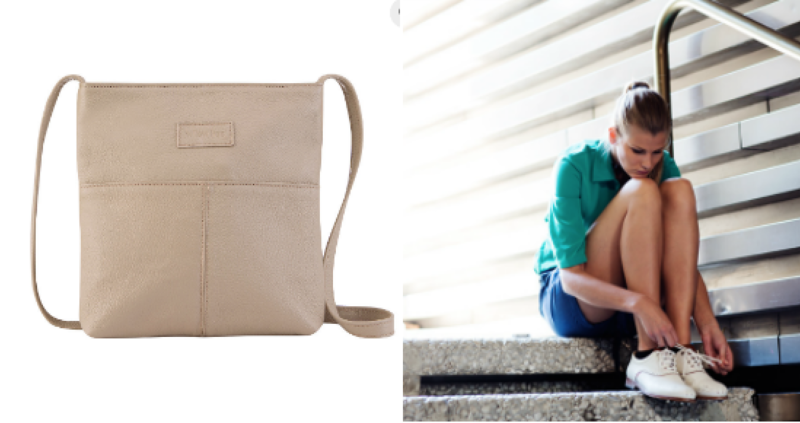 The Simple Sling bag comes in four different colours and is a nifty option for many an occasion. 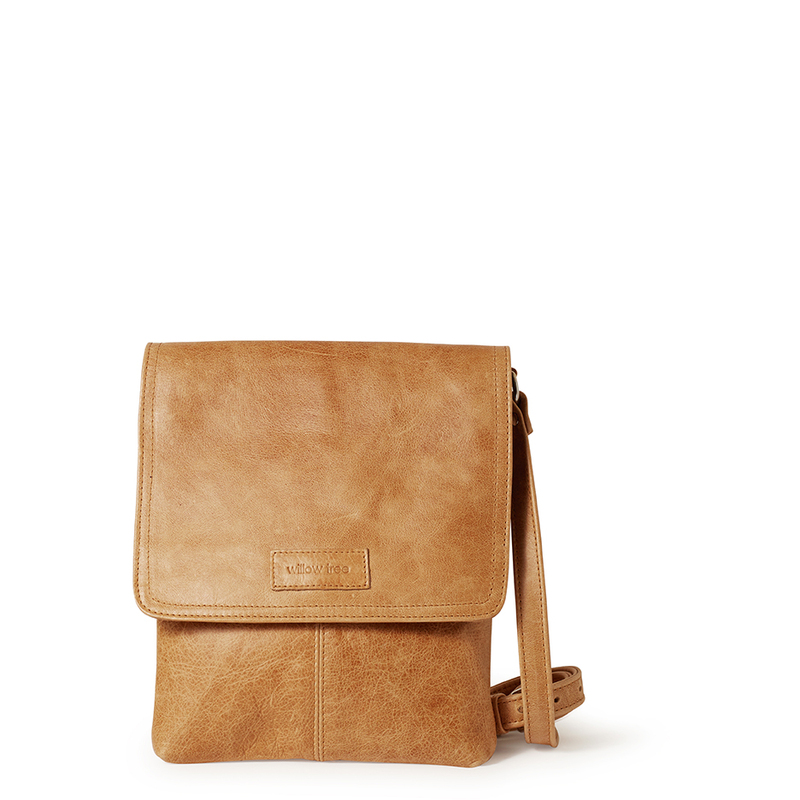 Willow Tree is giving one reader a chance to WIN this Messenger Bag in Hazelnut worth R1790! Beautiful bag. Hope I’m a winner. Fabulous…love the shape.. pic me ! That Grey Two-Tone Soft Leather Tote bag is just so gorgeous!!! I’m in Love!!! I love your bags. They are so beautiful. I would love to win. Fingers crossed. 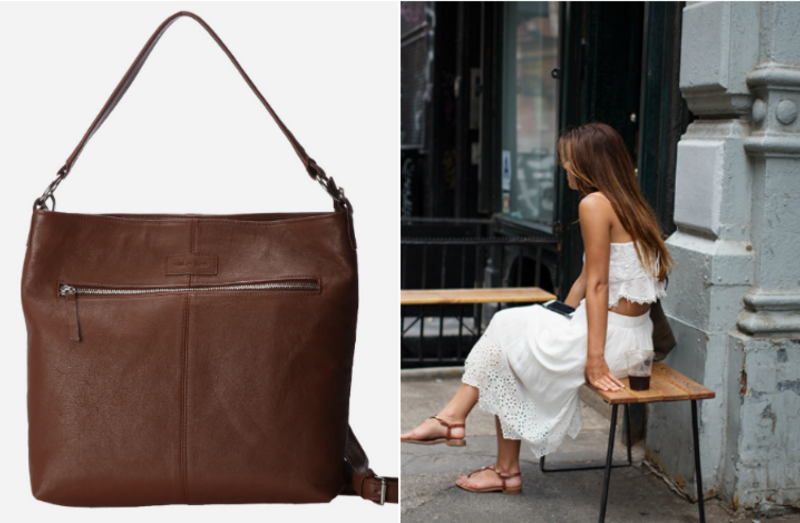 Would absolutely love to win this bag….Holding thumbs…crossing fingers…all your bags are so beautiful.!!! The grey bag goes perfetly with ,y new grey linen shirt I just bought! Wouls soo love to WIN! This is amazing, would love to own a stunning local brand handbag like this <3 in total Awe!!! Love love love!!! Willowtree bags are so classy! I just love this bag, because I always use a sling bag.